We use state of the art bespoke website design software to create your vision from the ground up. 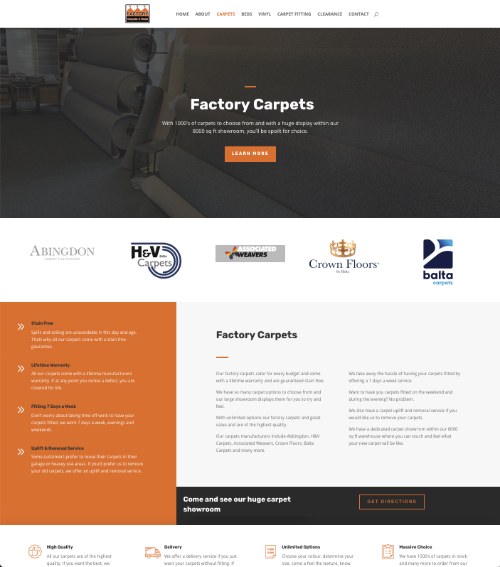 Our bespoke websites start with you. To enable us to realise your online vision we need meet or speak with you in person. This personal service is the only way to truly understand your requirements. We then use our bespoke web design software to build your website that is totally unique to you. Theres nothing worse than spending time on your brand and your business only to realise someone is using a design that is the same as yours. I you decide that your business needs a unique look or specific features then having a bespoke website built is the way you need to go. With unlimited layout options, colours, designs, features and more, we will create the website you have in your vision. Want to learn more about more about bespoke website design?